Natural gas is a vital raw material for manufacturing. Manufacturers use almost a third of gas consumed in Australia. Gas is essential for many industrial processes and is used in many everyday products. The oil and gas industry underpins Australia's economy, energy security and living standards, and contributes significantly to regional development. Horizontal drilling is a proven technology that reduces oil and gas wells’ environmental impacts while also improving production. 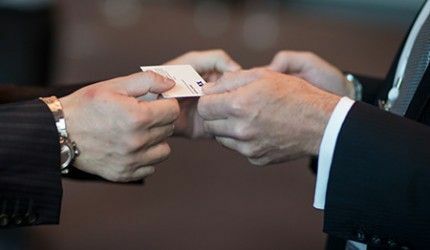 The APPEA Connect Series is networking and information-sharing events where APPEA members can discuss and learn about industry issues.